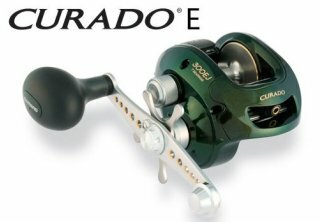 "I own 4 curado fishing reels now. I have one of the "old" style green ones and 3 of the newer model silver ones. I absolutely love these reels. You can really tell shimano put their time in on making these. I have 30lb braid on most of mine and can cast these a mile in the water. 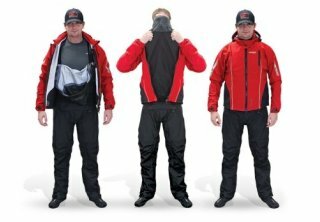 The handles are very nice and easy to grab and the adjustable brakes make this a must..."
"I picked up this dry suit over the fall to replace my two piece for a one piece suit. After much debate I landed on this suit. The features that got me are the full latex gaskets, the ease to get in and out of it, the hood, and that I can unzip the neck gasket and make it a rain style jacket and still have the "dry pants" portion on. This is a super comfortable suit..."
"I've been shopping at Shanks Mare for years now. They have the best selection of kayaks in Central PA including Jacksons Fishing Kayak lineup. Their staff is very knowledgeable and very eager to help. They carry the yakattack lineup as well as certain ram products. Being located on the river you are able to easily demo kayaks before purchase during the warmer months. I give Shanks Mare an A++++ rating and the only kayak shop..."
"I've owned this PFD for well over 2 years now and wear it every time I go on the water. Finding a comfortable PFD that you will wear is just as important as finding the right kayak for you. 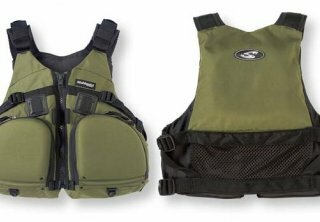 With the high back on this PFD it makes it very comfortable on lawn chair type kayak seats. I use the large pockets in the front to hold pliers, leader, and fishing supplies. I have also added..."
"I use this paddle as my backup on long river trips or when I take my kayak out in tandem. 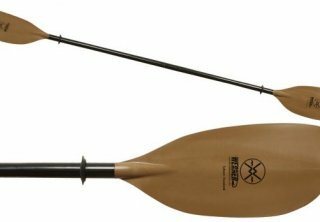 This is a well made paddle that holds up to the rigors of kayak fishing in the toughest of conditions. 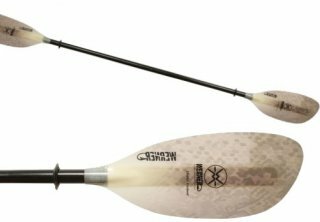 If you are looking for a paddle with a lower price point this is the one I'd get!" "I've had this paddle for around 6 months now and I can't say enough nice things about it. The first thing you notice is how light the paddle is when you pick it up, this is probably the lightest paddle I've ever owned and on those long paddle it does make a difference. When you start to look at how the paddle was made it gets even better. The shaft is a carbon shaft that is very..."
I've recently been in the market for a way to carry my fishing rods on long trips besides in the lap of my passenger in my truck. For most trips I lay the rods from the back seat into the front passenger seat but for long trips this seems to annoy my passenger. After hours and hours of searching the internet I finally found exactly what I was looking for. It was the A.R.E. rod pod, that is until I found the price out on it. So I went ot the drawing board and tried to figure out how to duplicate this and came up with a pretty close version of this for 1/5 of the price. I started my quest on amazon and found the end caps which have been the hardest part for me to track down. I went with a conduit carrier made by Reese. After I figured out the ends the rest of it was easy. I went to the local hardware store where I found a 6" PVC pipe that was 10ft long. I cut this down to 7.5 feet since none of my rods are over 7 feet in length. I then plastidipped the tube black to make it look a little better and installed the Reese ends. I then put some foam padding in the front to protect the tips and finally installed it on my roof. The following pics are how it turned out. You be the judge of how it looks but for parts less than $100 and about 35 minutes of work, I think it's a keeper. 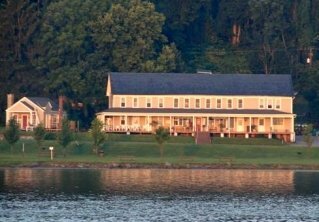 I am lucky enough to have in my backyard the Susquehanna River - one of the best smallmouth bass fisheries - with multiple locations I can get to quickly. On this trip, I wanted to get to one of my favorite sections that I haven’t been to all year: Dauphin Narrows, a few miles north of Harrisburg.